Angelo Gaja always presents one of the most exciting tastings of the year. The 2013 Promis (Merlot, Syrah and a small part Sangiovese) reveals all the hallmarks of the excellent vintage. The wine offers a supple and smooth entry that is creamy and delicious. 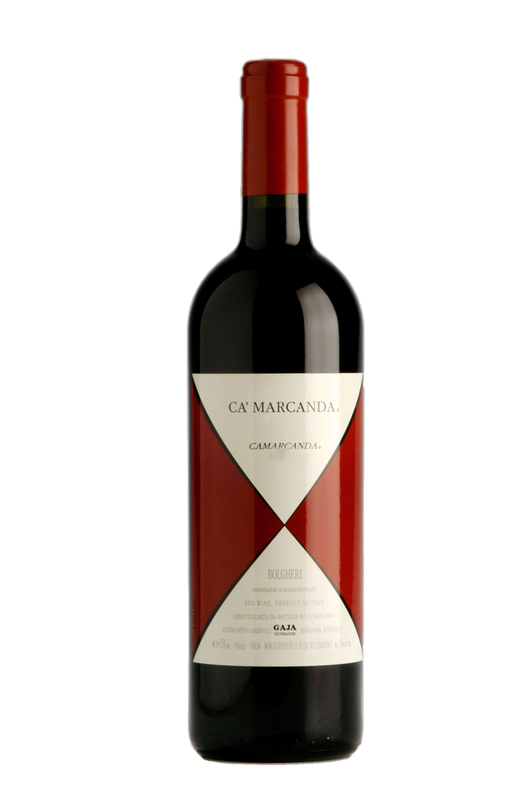 Spice, dark fruit, cherry, blackberry, tar, resin and cola come to attention. The tannins still show some attitude so I would recommend giving this wine a few more years of cellar aging. The intensity, depth and persistency promise many years of forward-looking cellar aging.